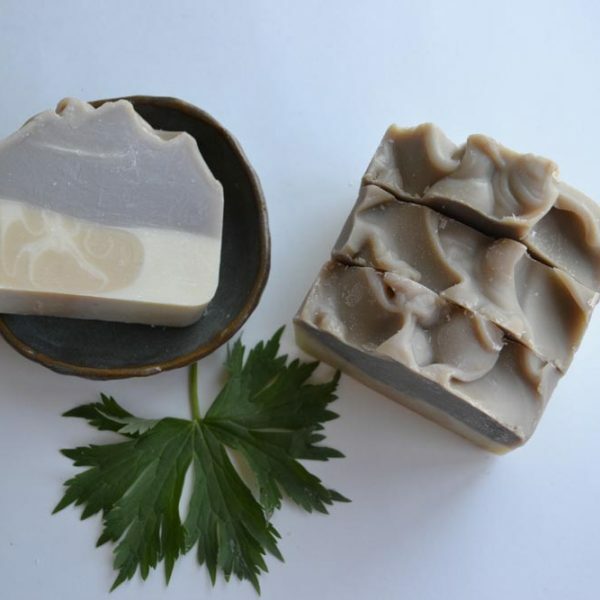 Sodium Bicarbonate (Baking Soda), Citric Acid, Theobroma Cacao (Cocoa) Seed Butter, Magnesium Sulfate (Epsom Salt), Aqua (Water), Parfum, Helianthus Annuus (Sunflower) Seed Oil, Isopropyl alcohol. 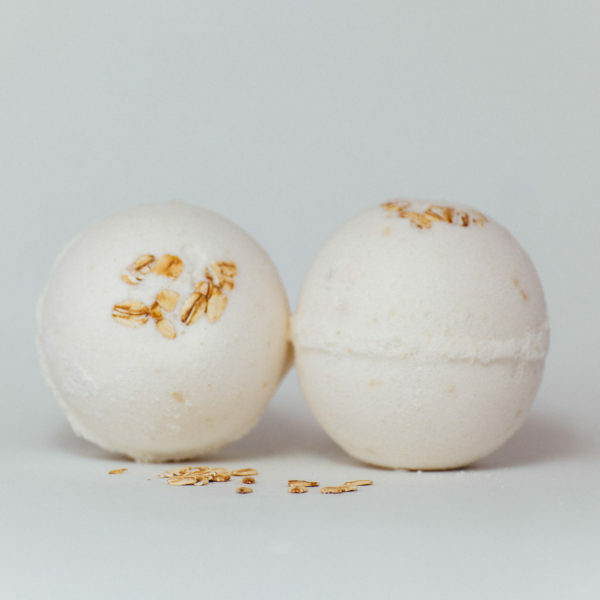 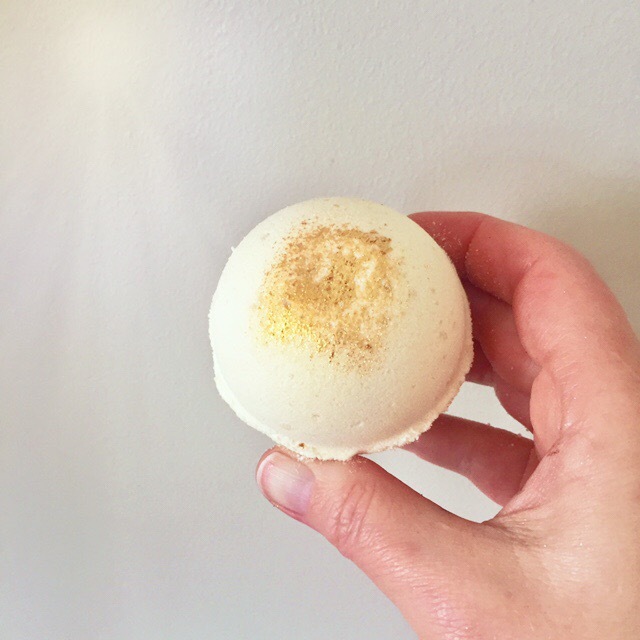 Enjoy a super moisturizing soak with our jasmine sandalwood bath bomb. 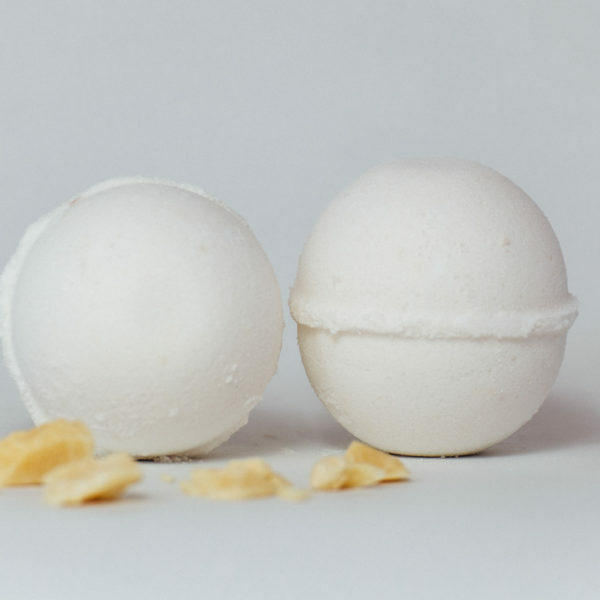 Sit back in the tub and relax with the scent of floral jasmine balanced with the earthy base notes of sandalwood. 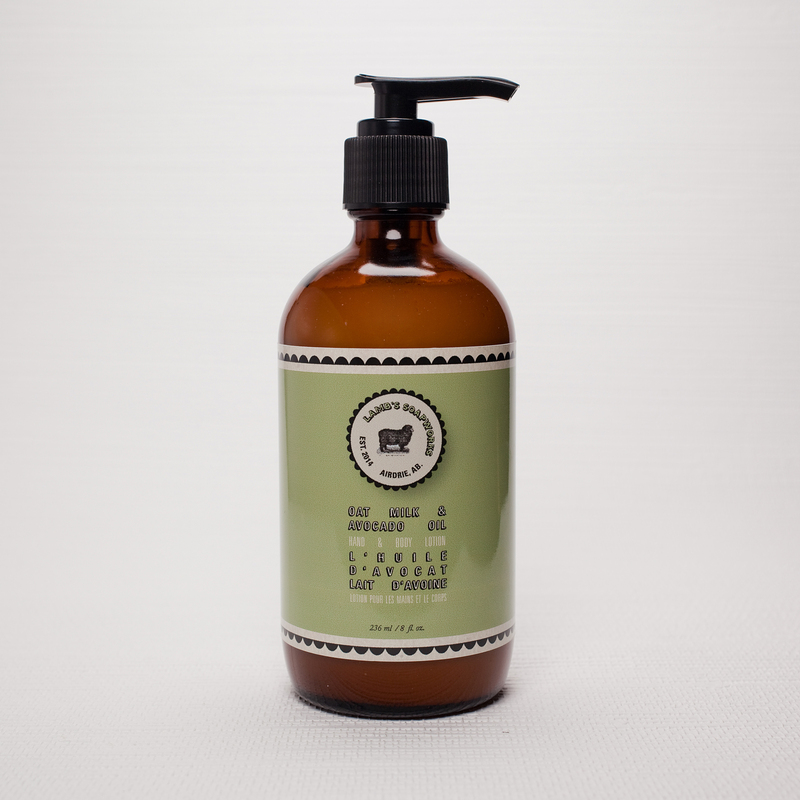 Fragranced with phthalate-free jasmine and sandalwood fragrance.